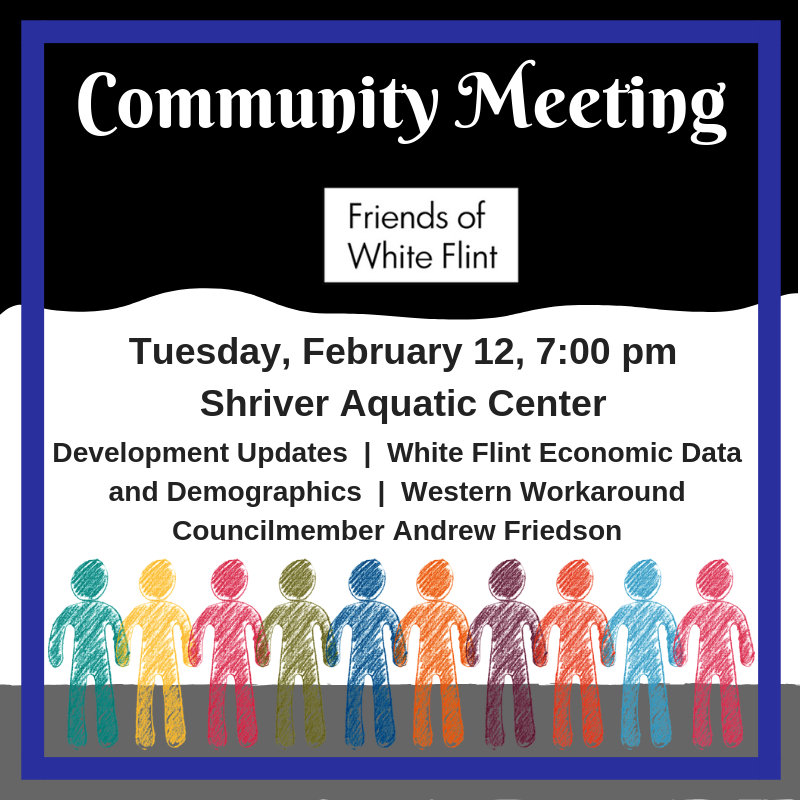 More than sixty people crammed into the Shriver Aquatic Center this week for our informative Community Meeting. 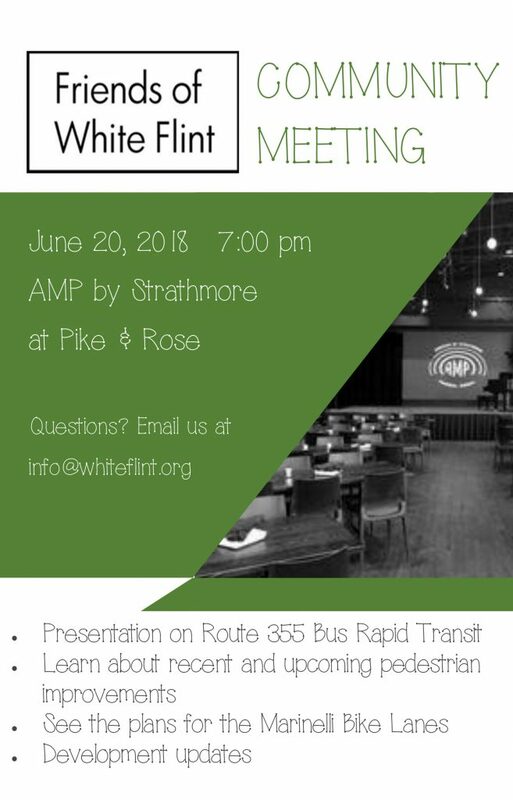 We were grateful that Councilmember Andrew Friedson and MCDOT stopped by, and we heard interesting updates on development and the Western Workaround. 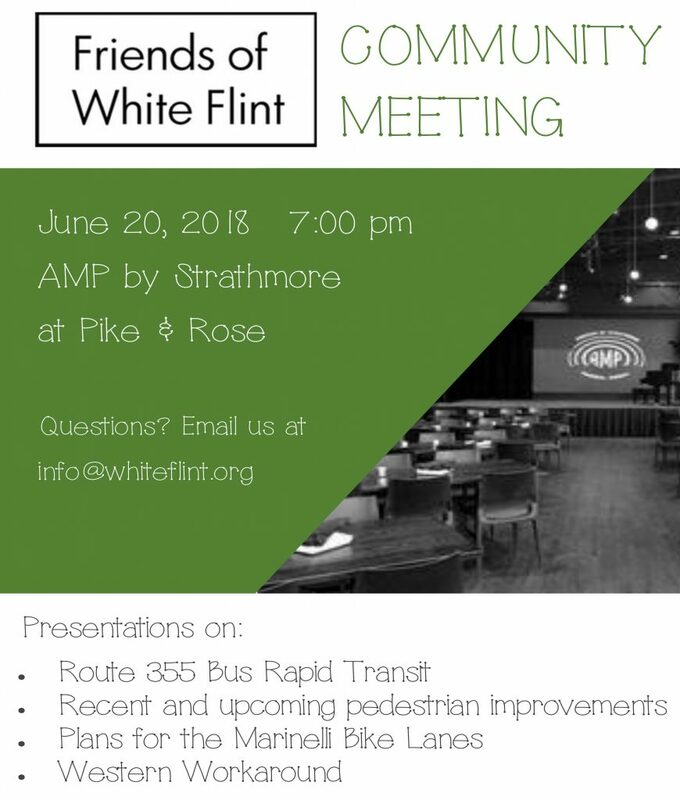 Bike lanes, BRT, and pedestrian improvements — all at our June 20 community meeting. 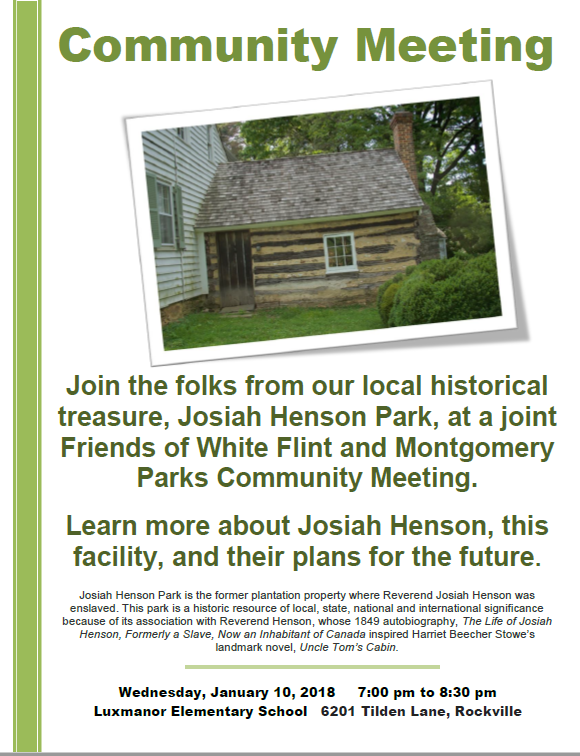 Mark your calendar — Community Meeting January 10th! 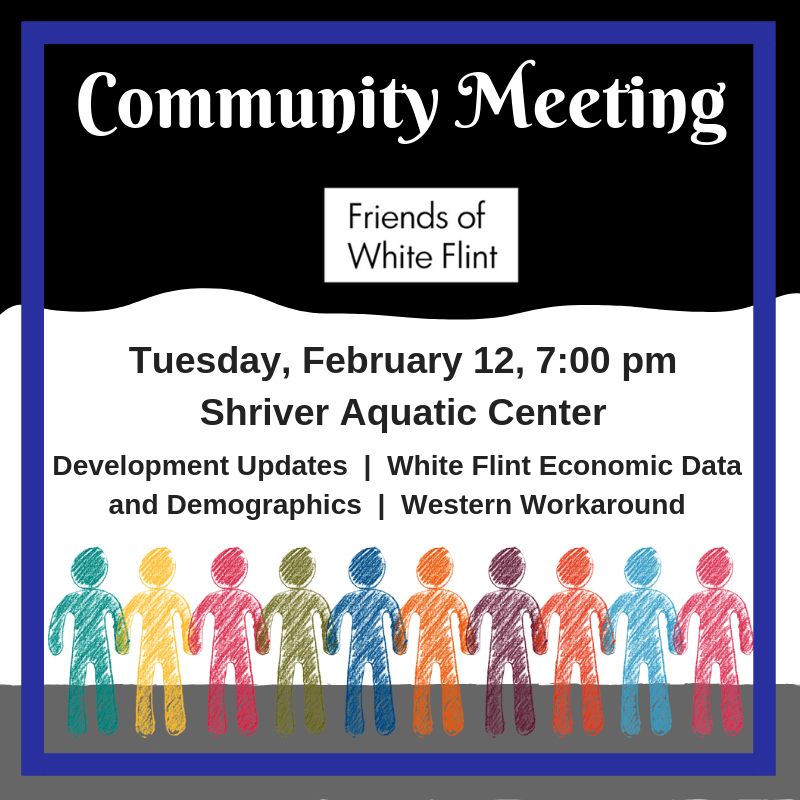 Comments Off on Mark your calendar — Community Meeting January 10th! 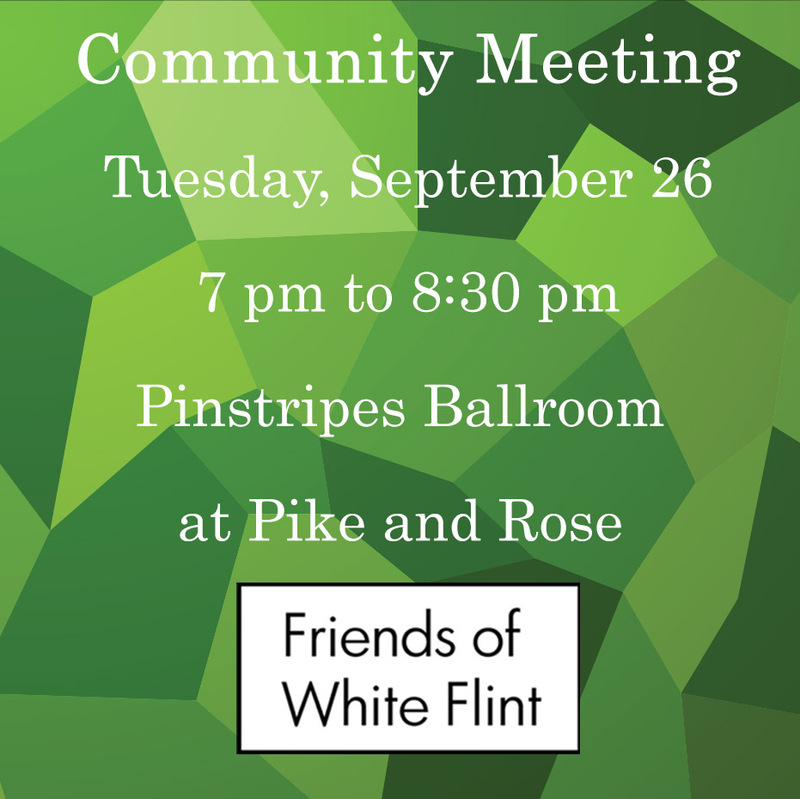 We hope you’ll attend our Board and Community Meeting Tuesday, September 26th at 7pm at the Pinstripes Ballroom at Pike and Rose. 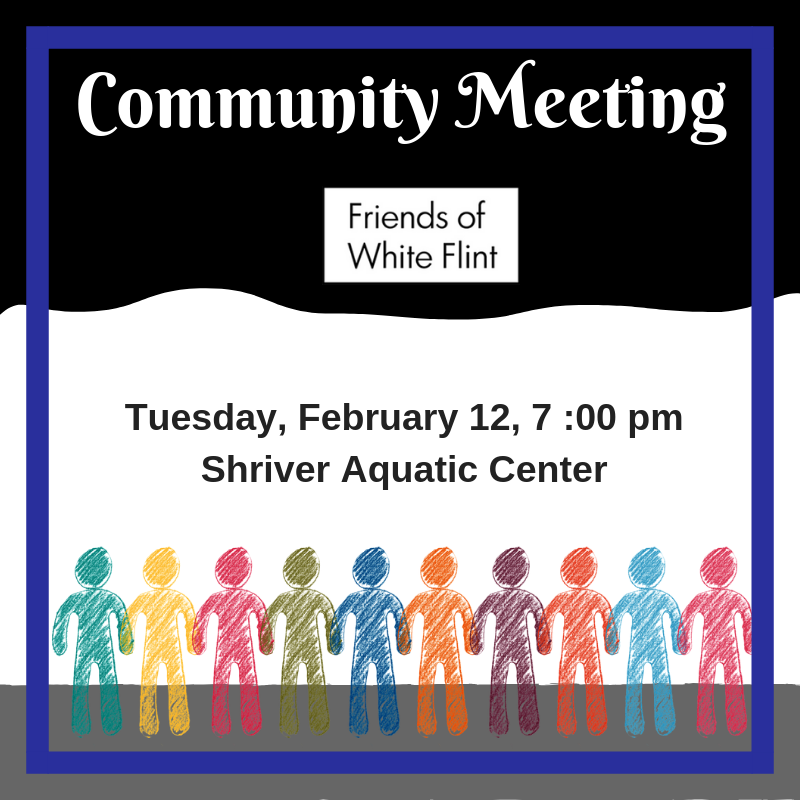 We’ll be talking about the White Flint 2 Plan, the Pike District Pedestrian Safety Campaign, Property Owner/Developer Updates, and Other Issues. The agenda is below.